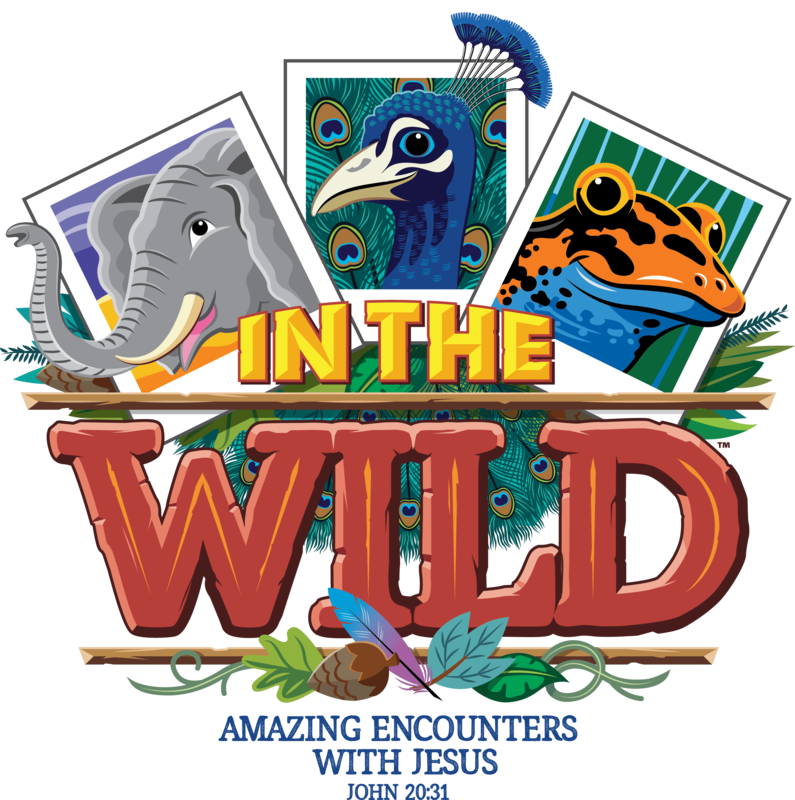 VBS is for kids who are PreK (must be 5 before August 15th) through 5th grade. We are looking forward to a great week of fun! Parents, if you have any questions please contact Christa Juneau in the church office, 615-896-6440, or email cjuneau@nbconline.net. Kids Camp is for kids who have completed 2nd grade – 5th grade. Kids that join us this year will learn about loving God and encouraging one another. They will do this through getting out of their comfort zone, encouraging each other in difficult tasks, leading one another through challenge courses and of course digging into God’s word through quiet times, discussions with leaders and bible study in their bunk! An overnight event for kids and friends, in 1st-5th grade (with an option to sleep if needed). Kids are welcome to come in PJ’s. The cost includes breakfast and snacks. They will need a sleeping bag and a pillow. Everyone must eat dinner BEFORE arriving. Cost is $20. Kids Takeover will begin at 6 pm at the church. Kids will need to be picked up by 8 am on Saturday. Back to School Bash is a kickoff to the new school year. The pavilion area will be filled with inflatables, games, preschool area, carnival food, and other great activities. Ministry tents will also be set up so you can come and see what is new at Northside for the new year of Worship Ministry, Life Classes, Worship at the Cliff, and AWANA. Registration and sign-ups will be available for all of these areas. Get the school year kicked off right with the whole family at the Back to School Bash! We look forward to seeing the community come together and kick off the school year.